The automakers all over the world are really appreciating the innovation in mixed reality for obvious reasons. 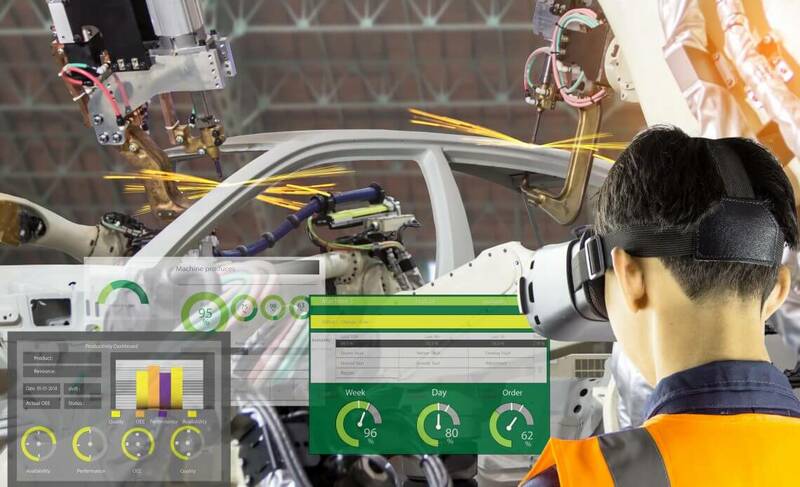 In order to devise site plans or make machinery using design modeling, the auto industry is looking forward to what mixed reality has to offer now. Considering the safety of employees, it is also considering to introduce different digital gears, which mainly include self-service programs. Read on to know more about the kind of assistance MR can provide. Aside from allowing engineers to make quick decisions, MR has become famous for making short but iterative design cycles. The best part is that once holograms are added, you will be able to reduce the cost of 3D printing models. It will also take hours instead of months. This now leads us to our next point. Folks, car industry is huge, and every single innovation is big enough. Because, if it works, the manufacturers will make it big. You can also test the idea, and if that doesn’t work, with high-quality optics, the engineers will know beforehand. This means, you’re saving a lot of your time, and subsequently increasing your ROI. Win-win situation! Process Efficiency is important for both design and manufacturing. When you will use a hybrid of reality, there will be less use of physical objects. This means while creating massive autos projects, you will effectively reduce waste. A while back, the process of purchasing a car involved a conventional test drive. However, with MR, the experience has turned it into more ‘consumer’ based. Many companies like Toyota have allowed their users to access the show room from the comfort of their homes. This kind of access allows them to test ‘more’ in a short span of time.